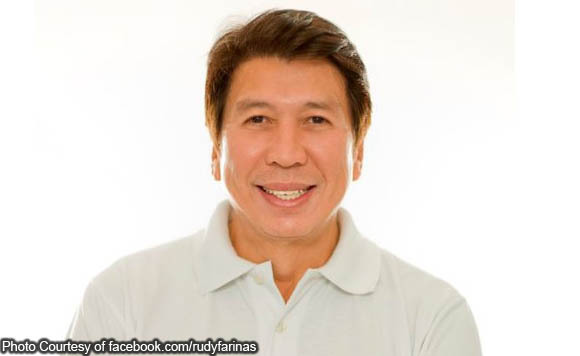 Politicking can lead to crazy accusations, and Tanauan Mayor Jhoanna Corona-Villamor has bewailed efforts to link her to the killing of former Mayor Antonio Halili. In a Facebook post, Villamor’s office said her office strongly objects to a video that insinuates that she was involved in Halili’s shooting. 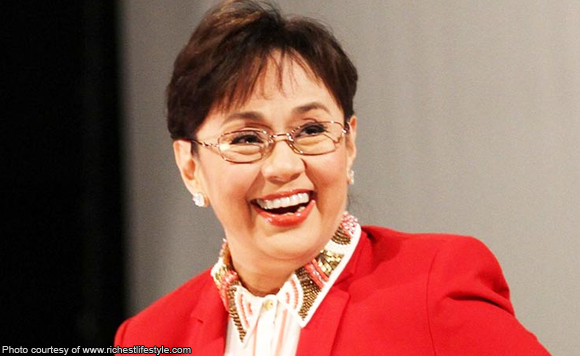 Her office is disgusted that people would resort to this kind of “malicious, desperate and below the belt black propaganda” just to promote her political adversaries. The mayor’s family is peace loving and their record speaks for itself. They have never been associated with violence, political mudslingings, below the belt campaigning, it added. 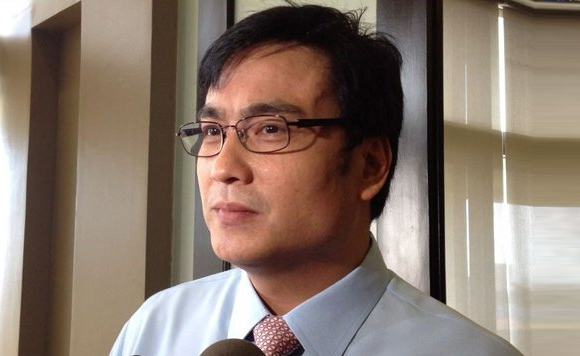 It also said it felt slighted that Halili’s good memories are being used for politicking. Anticipating more black propaganda in the coming days, it advised the public to be more critical and more discerning about what they see on social media. Since elections are only a few months away, ’tis really the season for propaganda! 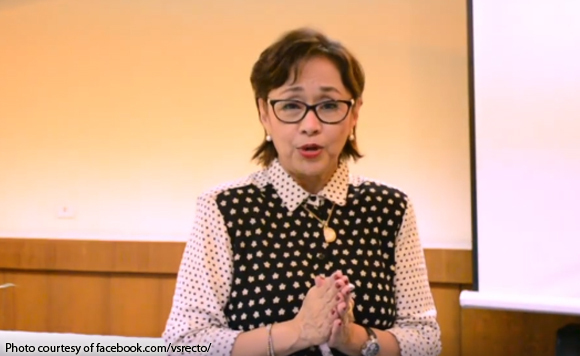 “The Office of the City Mayor of Tanauan City strongly objects to the showing of a video insinuating the implication of Tanauan City Mayor Atty Jhoanna Corona-Villamor on the shooting of former Mayor Thony Halili. 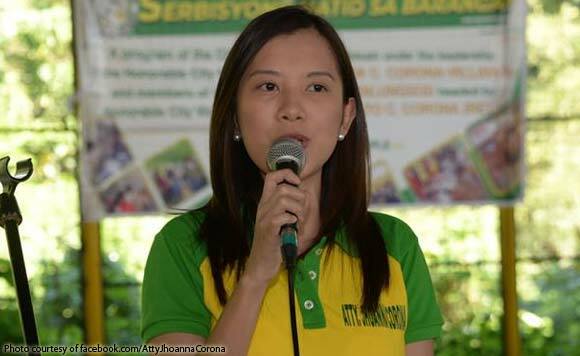 It is with disgust that this malicious, desperate and below the belt black propaganda against City Mayor Jhoanna Corona-Villamor will be done in the aim of promoting her political adversaries. City Mayor Atty Jhoanna Corona-Villamor and her family are peace loving citizens. Their track records speak for themselves. In the decades of public service of the Coronas, they have never been associated with violence, political mudslingings, below the belt campaign. 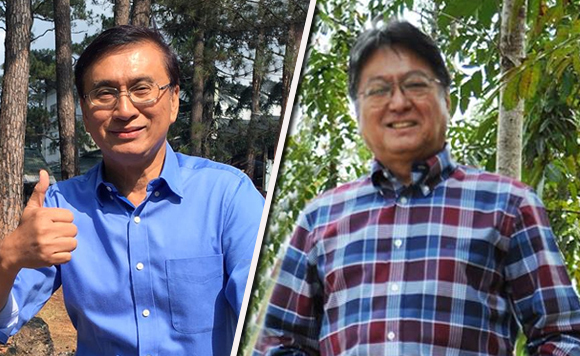 The City Mayor’s office feels slighted that the good memories of the late Mayor Thony Halili are being used for political purposes. There shall be more below the malicious attacks in the coming daysand we warn the public to be more discerning, and more critical of messages posted and issued in the social media. The City Government of Tanauan headed by Mayor Atty Jhoanna Corona-Villamor remains committed to good governance and steadfast in serving at the most of its capabilities the good people of Tanauan City. In the service of Tanauenos, we remain,” the mayor posted.